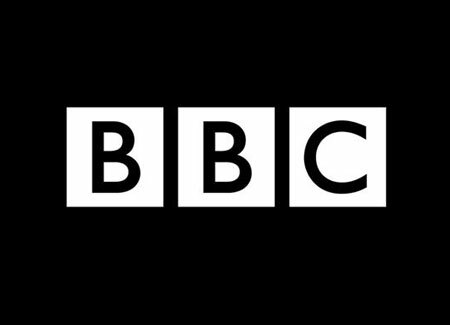 The BBC (British Broadcasting Corporation) are interested in developing for the Wii U. 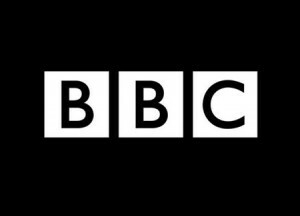 Executive producer of BBC Digital and Games, Simon Harris explained that they were looking into possibly bringing content to the platform. Wait…the BBC makes games? Wow – I never knew that. Hopefully this will mean BBC iPlayer straight away for us Brits! Wait… what! BBC makes games? They made those two Doctor Who games last year, one for DS other for Wii. Feld0 just want to say thanks to you and your crew for this site. For Wii U hype news other than IGN this site is great. During the 2004-2006 I had always gone to gonintendo.com for all the Revolution and Wii hype but they post so much crap it got annoying to visit. But Wiiugo.com is great for posting all the Wii U tidbits not found on IGN, keep it up. I didn’t know that BBC made games. I’d rather have an iPlayer app than any BBC games. I use the Wii app quite a lot.